Efforts to provide a better carrier mount for the TOW were in progress by early 1972. In March, a twin tube launcher was installed on an M113 using a pivoting, ten foot, vertical boom. 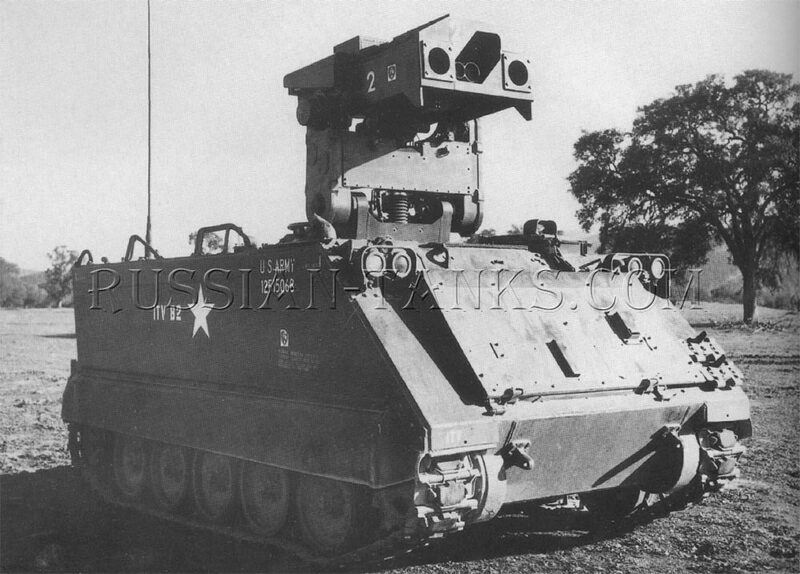 Named the Elevated Antitank Missile Launcher Test Rig, it was intended to permit firing the missile with vehicle in hull defilade. The boom pivoted down to ground level for reloading, but it could only be done from outside the vehicle. 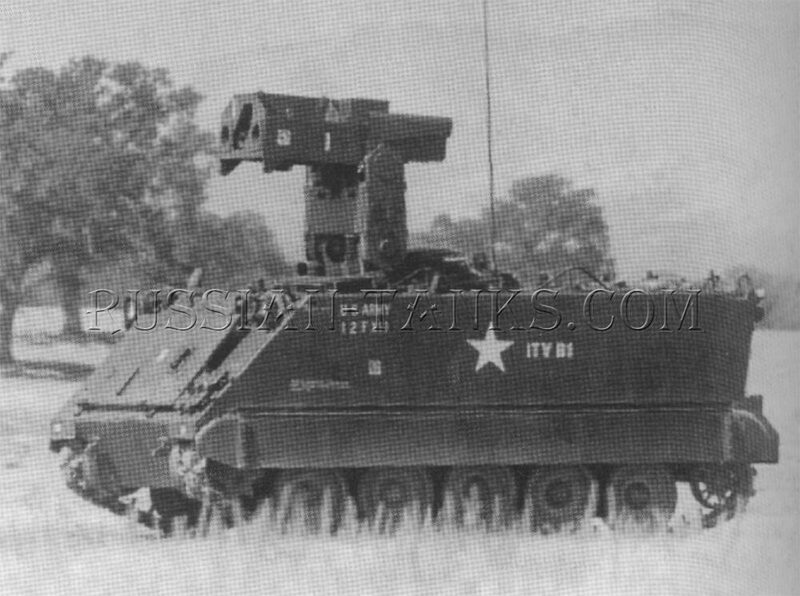 By late 1975, a version of the M113A1 modified as the armored cavalry TOW vehicle (ACTV) was being evaluated at Fort Knox along with the armored cavalry cannon vehicle (ACCV) described in a later section. The ACTV carried an XM65 dual pod TOW launcher, normally used on the AH-1Q Cobra helicopter, on an elevating mount. 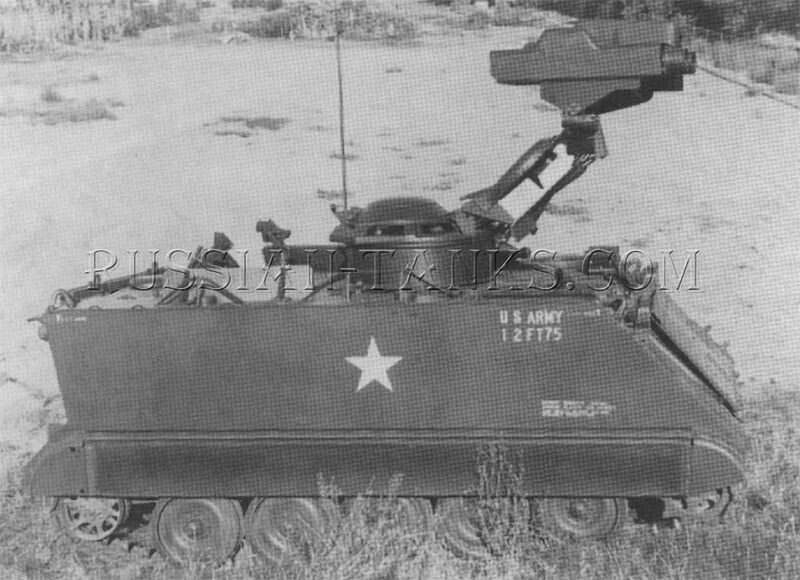 It was attached on top of the M27 cupola from the M114A1E1 command and reconnaissance vehicle. A flexible fiber optic bundle transferred the image from the sight to the gunner in the cupola. It could operate from behind terrain features with only the launch tubes exposed and could be reloaded from with in the vehicle by tilting the launcher back over the open cargo hatch. By the Spring of 1976, contracts had been awarded for the development of a new TOW vehicle. 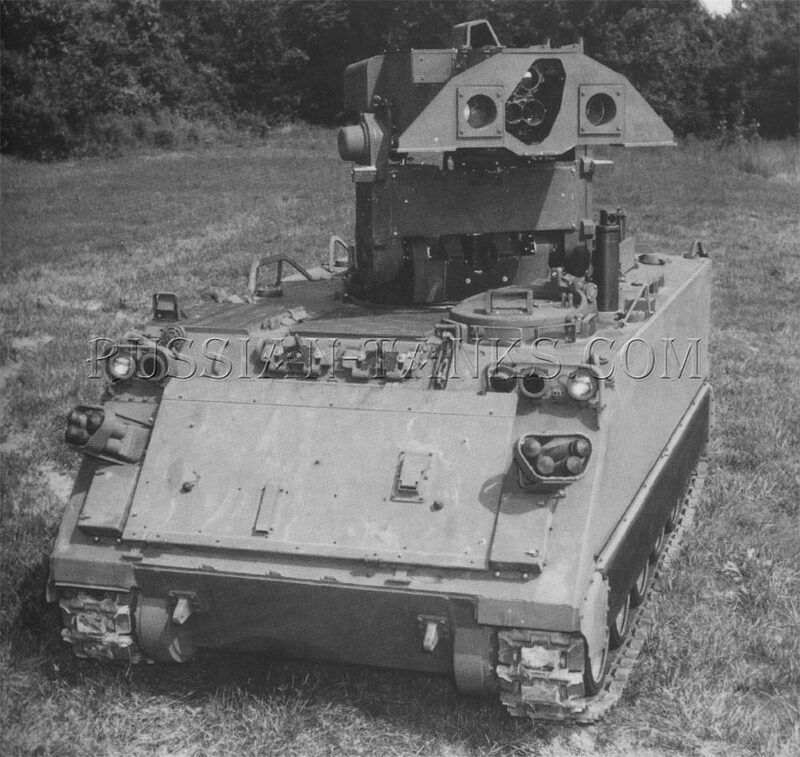 The ACTV configuration was assigned to Northrop Corporation and Chrysler designed a prototype with two launchers in a rotating turret, but they could not be extended above the vehicle. Since an elevating mount was considered to be a desirable feature, the Chrysler design was a backup in the event of failure with the more complicated arrangement (U.S. Army). A third candidate was proposed by the Emerson Electric Company. It also made use of a modified M27 cupola. 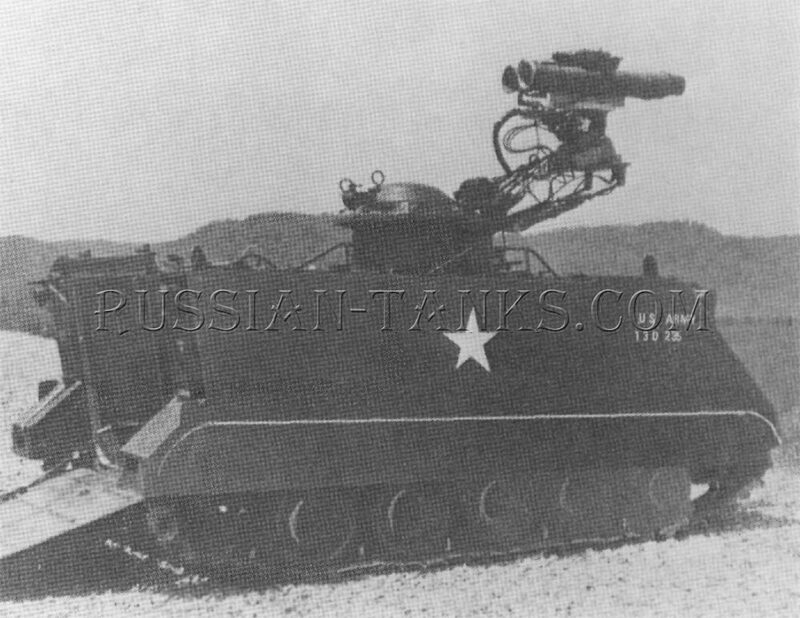 This version had an armored launcher assembly with two missile tubes and sighting equipment attached to the top of a vertical pivoting arm installed on the M27 cupola. This armored launcher assembly was aimed toward the front and tilted back for reloading from the partially open cargo hatch. During loading, the operator was protected by the hatch cover and armor side flaps. For stowage, the launcher assembly was aimed toward the rear and tilted down to minimize the height. The firing position was at the maximum height. This permitted the missiles vehicle to be launched from hull defilade with only the launcher assembly exposed. The appearance of the launcher assembly resulted in it being referred to as the hammerhead. After evaluation, the Emerson Electric Company design entered production and was designated as the M901 improved TOW vehicle (ITY). With the armored launcher assembly installed on the chassis of the M113A1 or the M113A2, the M901 was manned by a crew of four in the mechanized infantry and by a crew of five in the armored cavalry. In both cases that included the driver. Secondary armament on the M901 was an M60 7.62mm machine gun on an external mount attached to a traversing rail around the M27 cupola. Stowage space was provided for ten TOW missiles in the hull. In addition, two missiles could be carried in the launcher. The performance of the M901 was essentially the same as that of the M113A1 or the M113A2. 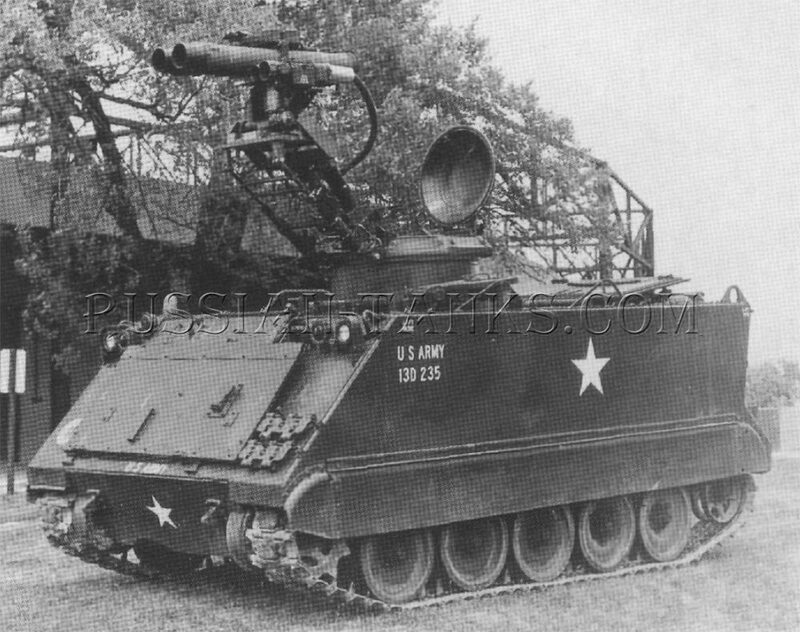 The height of the vehicle with the launcher erected in the firing position was 1331/3 inches on the M113A1 chassis and it increased to 134l/4on the M113A2 because of the 1 inch increase in ground clearance. Combat loaded, both vehicles weighed about 13 tons. 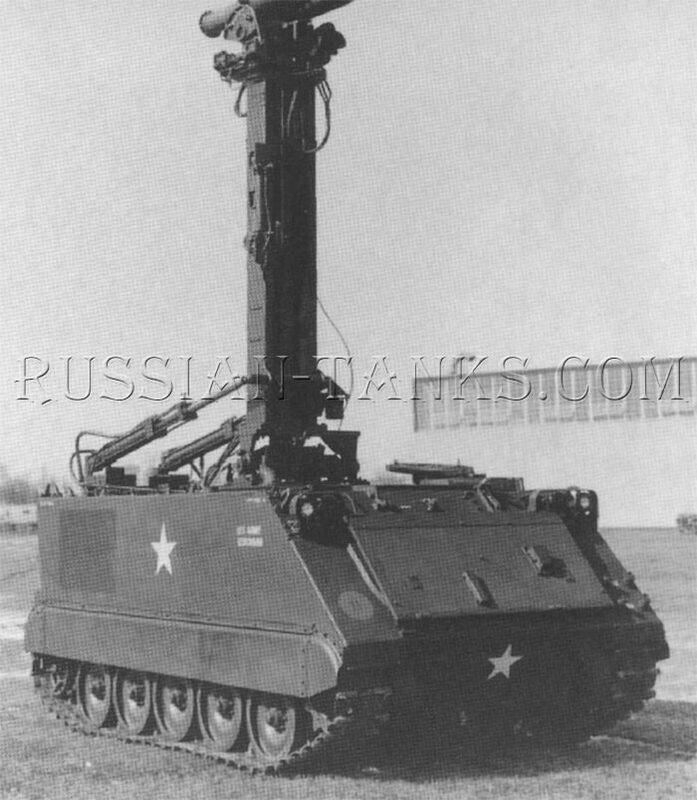 When the launch system was upgraded to handle the later TOW 2 and TOW 2A missiles, the vehicle was designated as the M901A1. 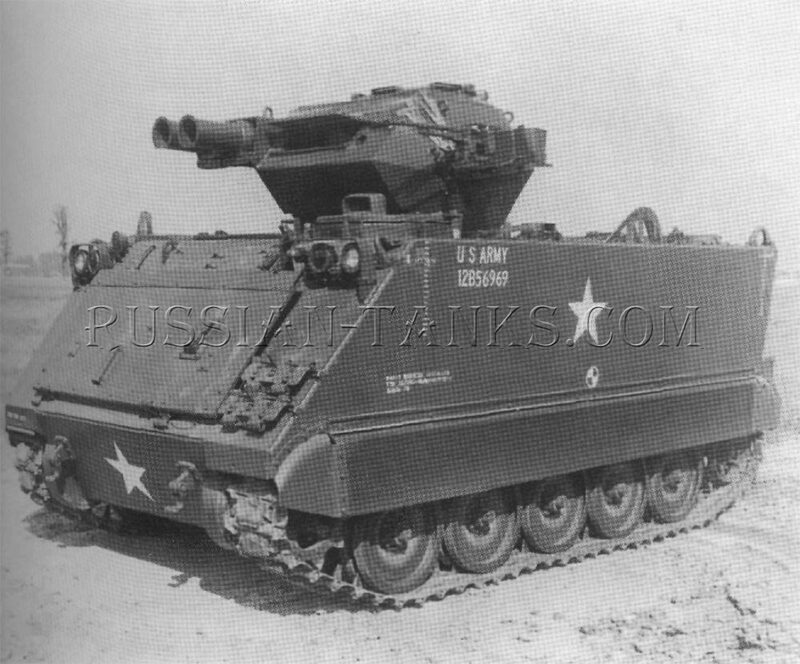 Like the M901, the M901A1 could be based upon either the M113A1 or the M113A2. Installation of the RISE power pack and new driver's controls resulted in another change. It now became the M901A3 improved TOW vehicle. http://simonswindows.com/ professional and domestic window cleaning.